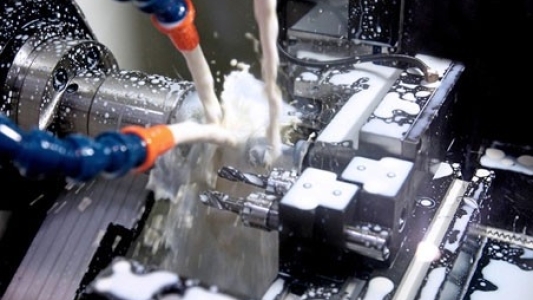 Gardner CNC is fully independent of any one software house in order to retain full access to the latest software developments from around the world. 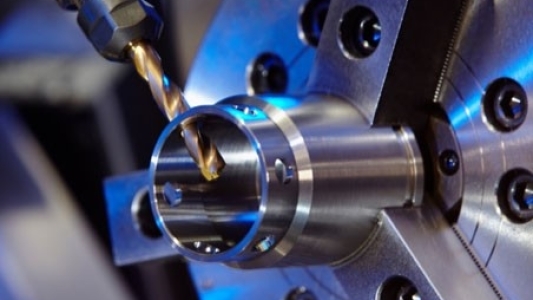 It is this policy, combined with Gardner CNC’s extensive knowledge of both the production and computerisation aspects of the engineering industry that enables Gardner CNC to select and configure the exact software system to meet each individual customer’s exact requirements. 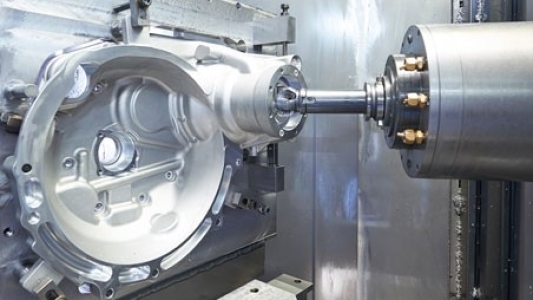 A low cost, high value British 2.5D CAM system. Probably the best entry level CAM system available. 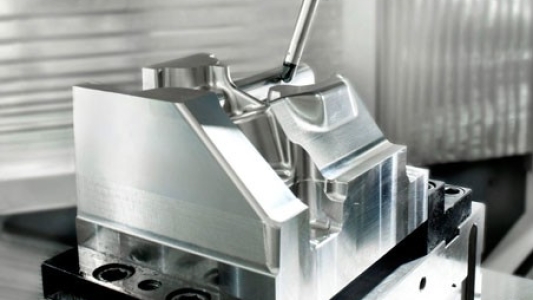 A market leading, low cost full 3D CAD/CAM system. An extremely user friendly RS232 communications system. 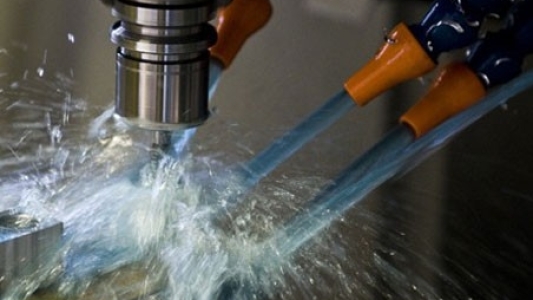 A low cost, user friendly CNC program verification system. 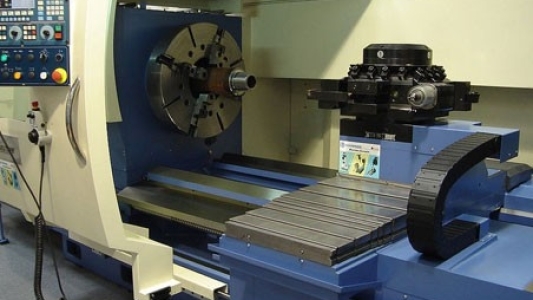 Gardner CNC not only recommends these products it also uses the products so we provide full on-going customer support for all of these systems.